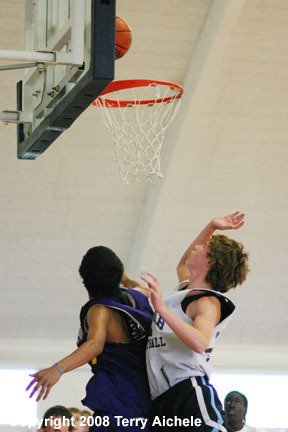 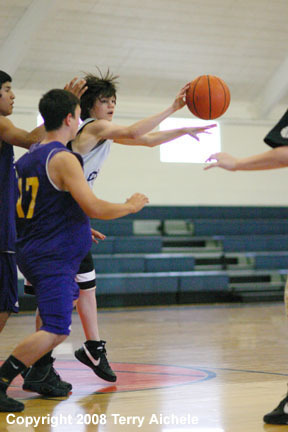 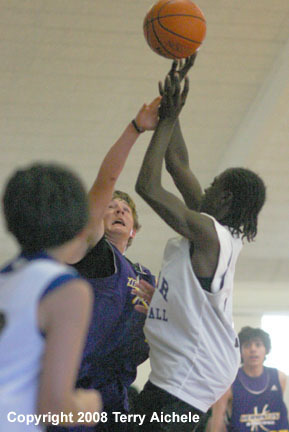 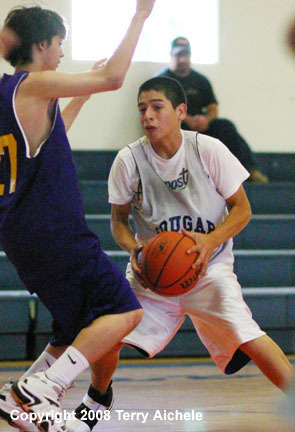 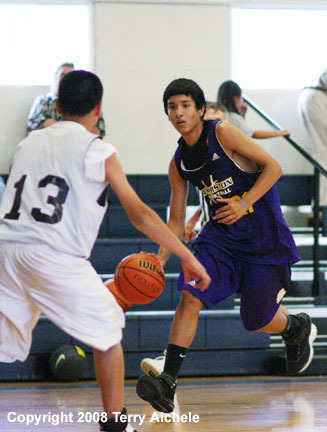 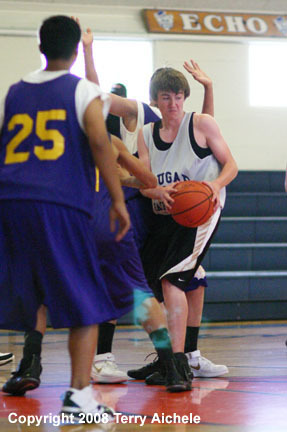 ECHO-Hermiston defeated Echo 27-22 in the 5 o'clock at Echo on Tuesday. 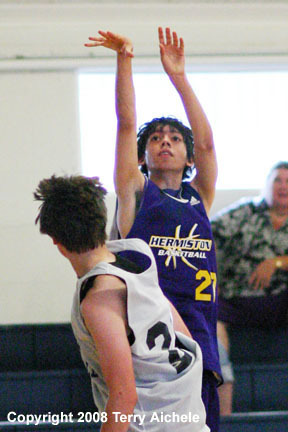 Hermiston had a narrow 11-10 lead over Echo at the half. 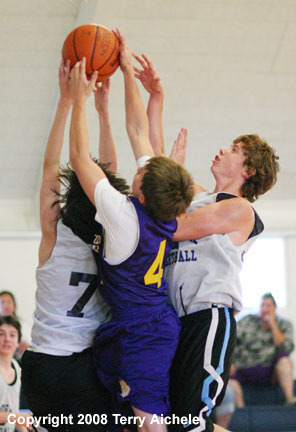 The teams were tied 22-22 at 3:30 to go in the game.